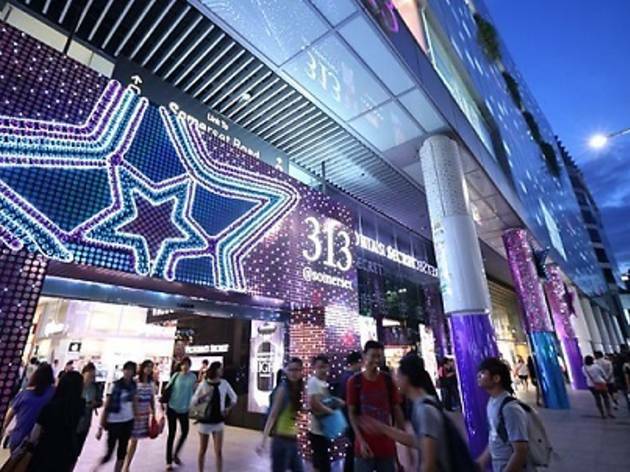 Get into the spirit of Christmas with a shower of stars at 313@Somerset's daily 'Catch a Christmas Star @ 313' – the more stars you catch (in a minute), the more points you'll get. From 9-29 Dec, beat the competition and the top ten players will compete in the grand finals on 29 Dec for a shot at going home with $3,000 worth of shopping vouchers and an Xbox 360 and Kinect gaming system. Plus, if you do your Christmas shopping in the mall, you'll get a complimentary gift-wrapping service (min $150 spent; 29 Nov-25 Dec). Also, if you buy a limited edition 313 Mystery Box (at B1-31), with a minimum donation of $10, you'll get a box chock full of cool stuff, and proceeds go to The Salvation Army. 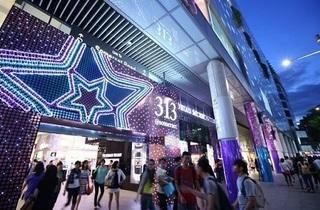 From 29 Nov to 2 Jan, you'll also receive a limited edition Christmas jewellery box when you spend more than $150 shopping.